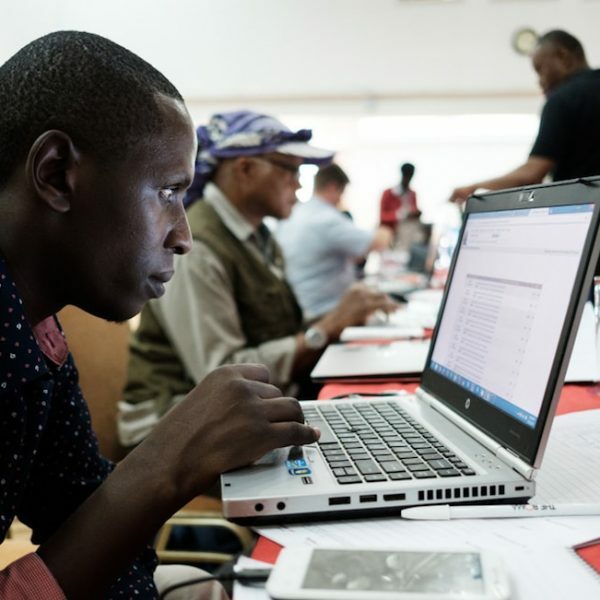 The Hackathon@AIS is a yearly event, in its second year, aimed at exposing engineers from the Africa region to Open Internet Standards Development. 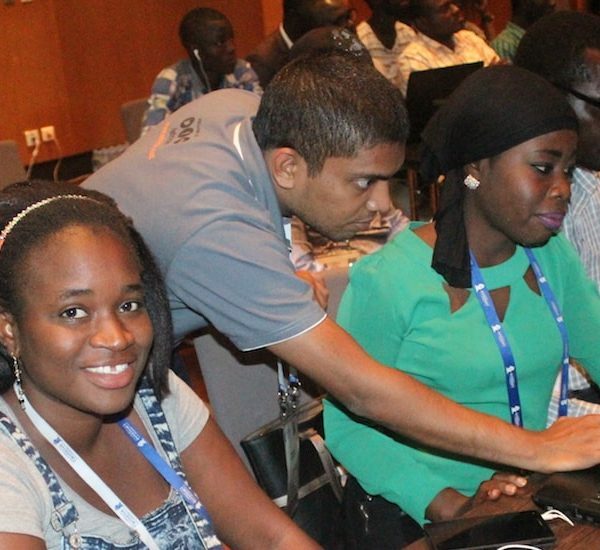 This year, the event was held in Dakar Senegal at the Radisson Blu Hotel, from 9-10 May 2018, during the Africa Internet Summit (AIS-2018). The event was attended by more than 75 engineers from 15 countries including 11 fellows who were supported to attend the event. We are happy to share the testimonies of the fellows who attended the Hackathon@AIS. Coming from Chad, I have found the Hackathon@AIS to be a wonderful and collaborative meeting that I have never seen before. It has allowed me to meet some amazing people. These have been some of my most rewarding experiences where African IT Engineers have gathered in the same room preparing to contribute to the Core activities of IETF. With the IPWAVE track I have learned and shared a lot of technical skills and learned some of the best ways on how to be more involved. I am now ready for IETF. Once again Big Thanks to @ISOC_Africa and @AFRINIC. Hackathon@AIS has been a very good and enriching experience for me because it is a meeting of ICT sharing especially with the IPWAVE workshop which is a technology of the near future where we will be ready on the African continent to implement this technology and bring more to the development of the continent. It is up to us the beneficiaries of Hackathon@AIS to bring a plus to our communities. The idea of Hackathon is very beneficial for the development of Africa. Thank you AFRINIC and ISOC. It was a great experience to participate in the Hackathon@AIS as a fellow from Sudan. Thanks ISOC! The workshop was informative and made me more comfortable to the work of internet protocols development. Working in a team from different backgrounds was also great in solving a given problems. 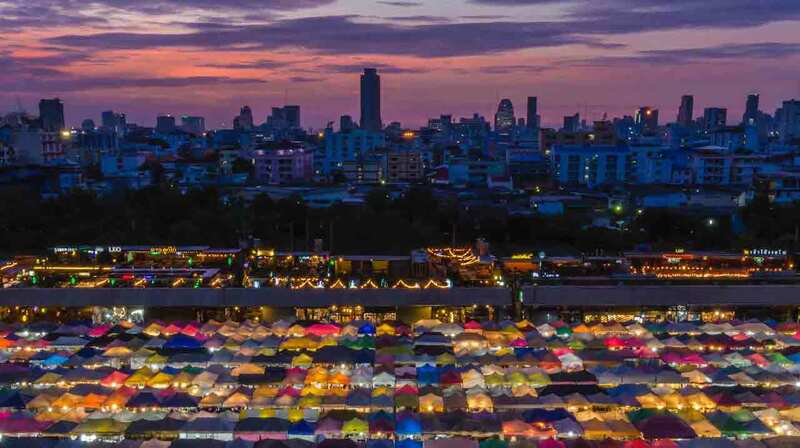 I am looking forward to share the experience back home. First and foremost, I would like to say a big thank you to the entire ISOC team for the great organization and success of this Hackathon@AIS2018. The workshop has been great in sharing, developing and deepening experiences. We hope to see more of these Hackathons as they really allow people to know the RFC and deepen their knowledge. I am very happy to share this great experience with the ISOC Cote D’Ivoire community. 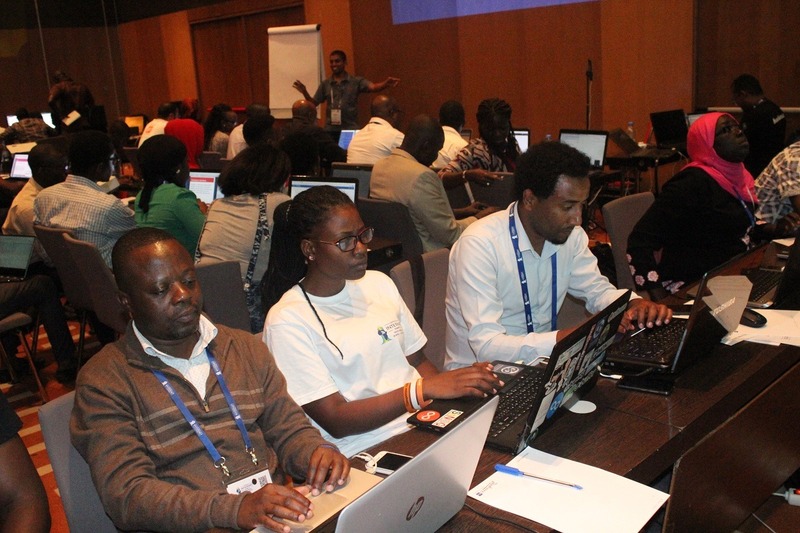 Thanks to the IETF Africa Initiative for this great learning opportunity. As a fellow from Ethiopia, I learned a lot from this training, and I will try to improve my concepts further because of the motivation obtained from this course. I’m glad to have been part of this event and I want to thank the Hackathon@AIS2018 organizers. 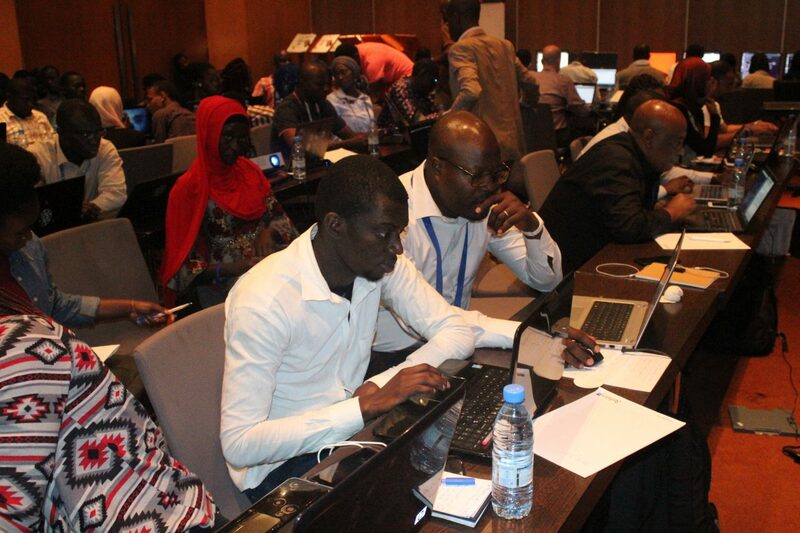 I am happy to have been able to take part in this Hackathon and also at the African Internet Summit in Dakar, Senegal. I met new people and learned more about IETF activities. Thank you for this opportunity. I will speak to my community about everything I’ve learned. Coming from Kenya, I had an amazing time participating in the IPWave track. I have already subscribed to the mailing list and look forward to participating in IETF events. The logistics were amazingly done. Thanks ISOC and the team. I am a fellow from Mozambique. I have enjoyed all the experiences and it was with pleasure that was part of this Hackathon@AIS2018. My many thanks to ISOC for the opportunity. Here I share the three main experiences that I experienced in this marathon: Focus, Leadership and Autonomy in solving a given problem. This hackathon was also an excellent opportunity to be able to contribute in a mutual way for the growth of my organization. Having the opportunity to participate in the Hackathon @AIS2018 as a fellow from Kenya has been a wonderful, informative, skill building, eye opening and stellar opportunity to create invaluable human networks of like-minded professionals. I’m grateful for the experience. I am a fellow from Ethiopia and I would like say thank you for making me part of these amazing event. You deserve the appreciation for the every hard and good work you have shown from the very beginning. I found the training very useful and I have benefited a lot from the experts and had to opportunity to create a good network of people for future works. One thing I would like to comment is, instead of putting the French and English speakers together in a large group, it is maybe better to categorize them based on their language skills so as to have better interaction. I will share everything with my friends and technical colleagues when I get back to my country. 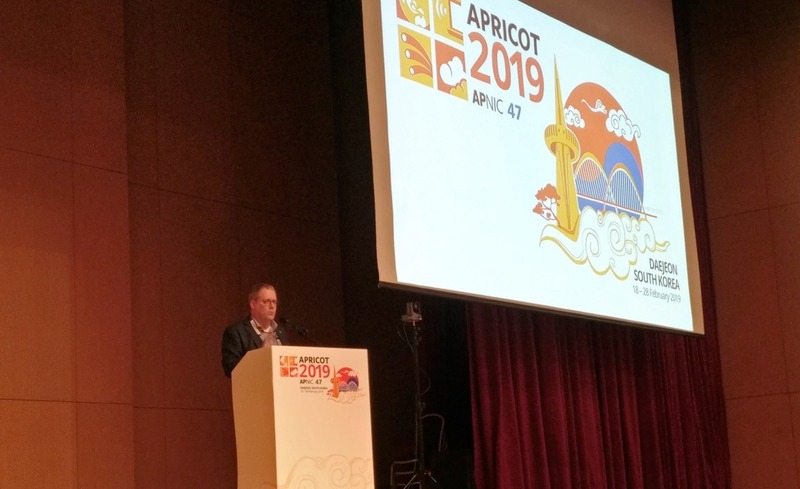 The materials, presentation and information on the infrastructure for event can be found here, and the photos from the event here. Special thanks to the facilitators who lead the event, AFRINIC for helping with the venue and logistics.